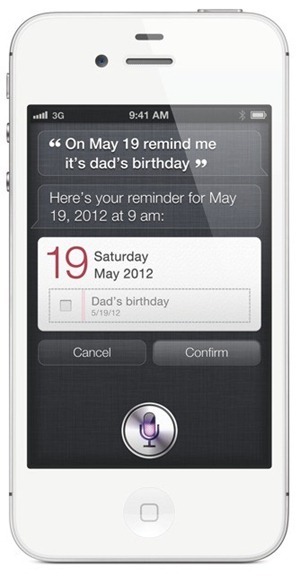 Hoping to get Siri to work on your iPhone 4? Well, we have a bit of a good news for you: the amazing voice recognition and voice command technology has sort of been ported over to the iPhone 4. The news comes from 9to5Mac – a blog dedicated to covering all things Apple – in a post where they talk about the Siri port for iPhone 4. Steven Troughton-Smith – an iOS developer – worked with 9to5Mac to make the port possible. We were all very excited when we heard the words “Siri” “ported” and “iPhone 4” in the same sentence but were honestly disappointed to find out that the “port” still needs plenty of work. Performance isn’t quite up to the mark and voice files aren’t even being sent to Apple’s servers for processing. You really can’t blame the developer for this, though and we’ve talked about that after the quote. Troughton-Smith managed to get the Siri port started up by installing some of the Siri and Springboard files from the iPhone 4S onto an iPhone 4. Sadly, the performance is, as we mentioned earlier, not quite up to the work. The reason for this is how Siri apparently requires a special GPU driver for iPhone 4 which, obviously, isn’t included within iPhone 4S. 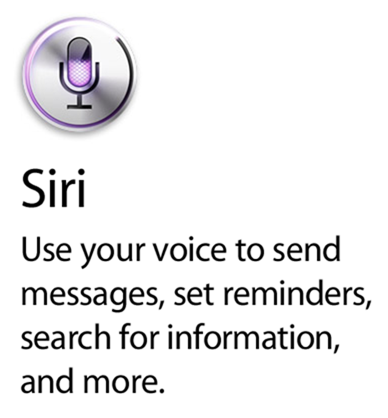 The second issue is how Apple is not authenticating voice commands sent from Siri on iPhone 4 to it servers. The jailbreaking community is actively working on a Siri port to iPhone 4. We talked about this earlier when developer iH8sn0w stated that it really isn’t very simple to port Siri to iPhone 4 since there are some specific pieces of hardware that Siri requires which the iPhone 4 doesn’t have (special GPU drivers?). Jailbreak developer MuscleNerd later tweeted that Siri on iPhone 4 “likely can’t be done without piracy” which did dash our hopes a bit until 9to5Mac came up with their version of a Siri port. The performance of Siri and iOS Springboard in general was horribly sluggish in the first video. A second video, uploaded just a few minutes ago, however, shows vastly improved performance after Troughton-Smith managed to get the “GPU working”.